Party Forever is situated in Coxhoe, Durham only minutes away from the easily accessible A1 motor way. We can deliver 1000s of our fancy dress and party items straight to your home. Feel free to pay our Party Forever superstore a visit.  If you're Looking for a costume in Durham for the ultimate fancy dress experience - then visit Party Forever's fancy dress superstore in Coxhoe, Durham! We have a huge range of fancy dress for kids, adult costumes, wigs, hats and accessories which will make your themed party and celebrations simply the best. We are located approx 15 minutes driveaway from Durham City Centre. Serving students from (Collingwood, Grey, Hatfield, Butler, St Aidan's, St Chad's, St Cuthbert's, St Hilde & Bede, Ustinov and more of the Universities Colleges. Other services that may interest you..